This post was first published on Heterodoxology, Oct. 23, 2015. 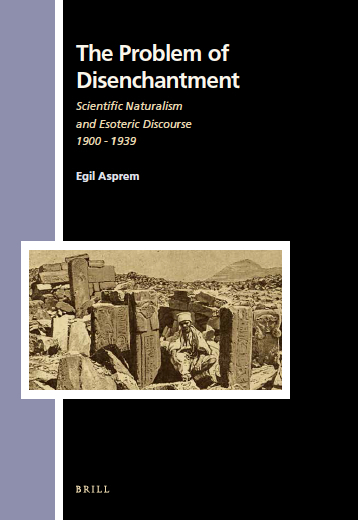 This entry was posted in Book Reviews, Books, Reflections and tagged consilience, Don Wiebe, endoxic principle, history of science, relativism, Religion (journal), The Problem of Disenchantment. Bookmark the permalink.